HONEY, I SHRUNK THE ROBOTS! Small in Size. Huge in fun! 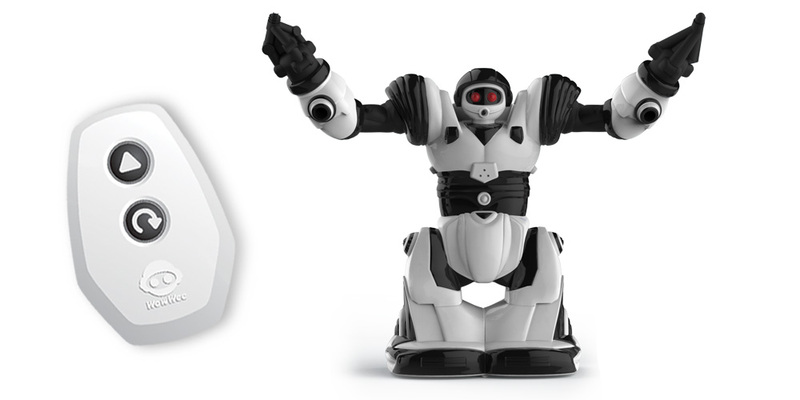 Your favorite robot characters are back in a pint-sized package! 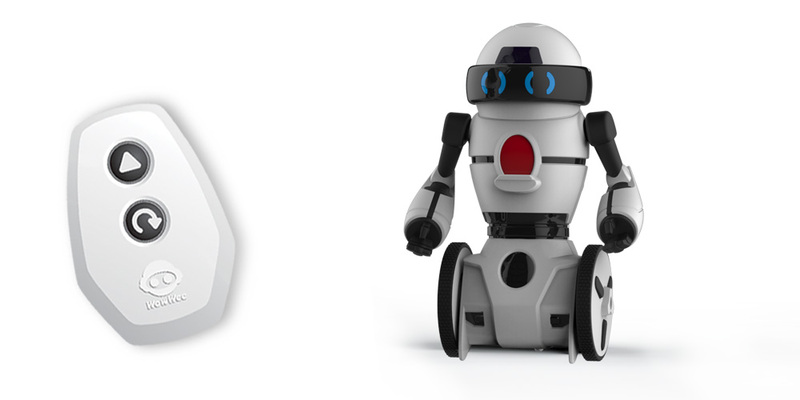 These award-winning robot companions feature a remote control and glowing LEDs.  Drive them in a straight line or spin them around! Collect them all! 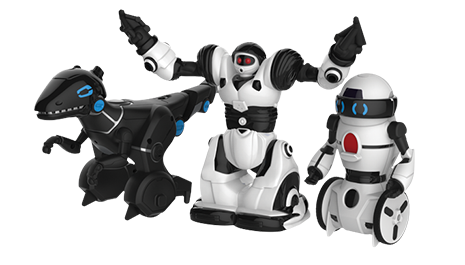 Your favorite robot characters are now collectible! 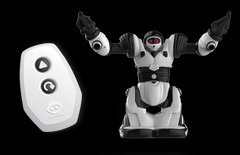 RC Mini MiP Features bright LED lights in its eyes and chest. 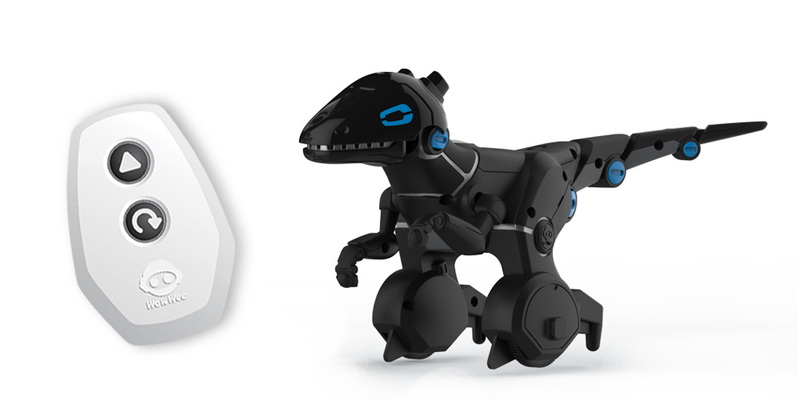 RC Mini MiPosaur Features bright LED lights in its eyes and chest. 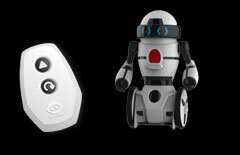 RC Mini Robosapien features bright LED lights in its eyes and chest. *Items may not be available in some stores. WowWee products are also available worldwide. Like RC Minis, Have you seen RC Minis - BUILD UP? 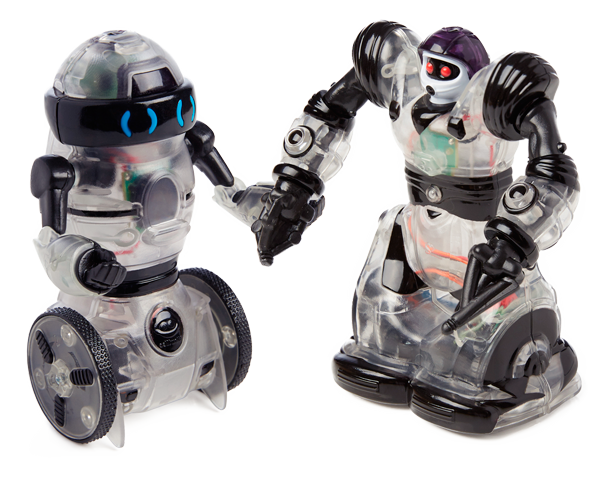 The RC Mini Build-Up editions of the popular Robosapien and MiP robots are perfect for junior engineers. 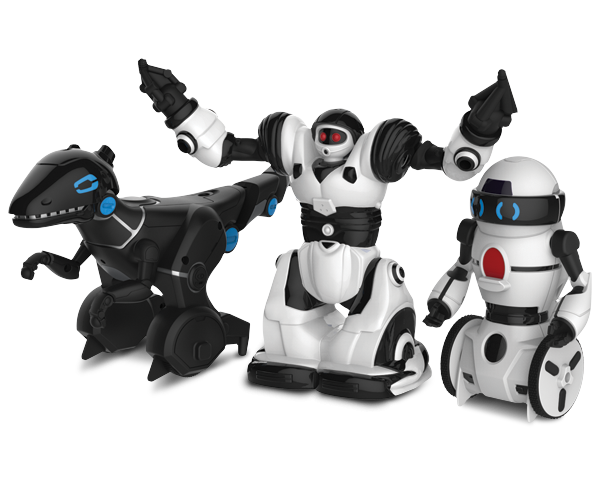 These kits provides young DIY builders with a fun, hands-on approach to learning about robotics. The mini RC build up series features snap fit parts and screws. 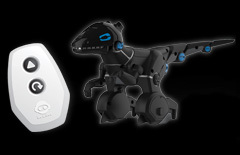 Once your mini Robosapien or mini MiP are built, use the included remote control to drive your creation forward or spin it around. Want WowWee Updates and Offers? We'll send you WowWee news, product announcements and special offers. © 2019 WowWee Group Limited. All Rights Reserved.